According to a new report from the city comptroller, John Liu, claims against the New York City Police Department increased substantially in the 2012 fiscal year and were up 7 percent from 2011 to 2012. The report also shows that claims against the Police Department generally resulted in the highest payouts of any city agency. The total number of claims against New York Police Department included those involving civil liberties, car accidents and property damage among other things. Interestingly, these claims have risen by a staggering 52 percent in the last five years. The report also includes information on the number of claims which have arisen directly from the actions of New York City Police Officers as separate statistics to those relating to total claims against the New York Police Department. Claims deriving directly from police conduct rose by 22 percent over the 2011 fiscal year. These claims included shooting of suspects, false arrest, false imprisonment and excessive force claims. Claims arising directly from police actions have increased by an astonishing 94 percent in the last five years, illustrating that the fight back against NYPD misconduct is well and truly on. The city comptroller’s report also included a number of recommendations on how claims against the New York Police Department could be reduced. The report proposes the creation of a taskforce which would examine why claims are so frequently brought against the New York Police Department and would seek to reduce the risks that give rise to such claims. The proposed taskforce would include members from the New York Police Department, the City’s Law Department, the prosecutors’ offices and the Civilian Complaints Review Board. Another recommendation made by the report was that the New York Police Department introduce means of tracking which particular precincts and officers are primarily responsible for tort claims. The Police Department would then be responsible for introducing training to avoid such claims. The fast increasing number of civil rights claims against New York Police Department is costing the taxpayer more money than ever before. As the city comptroller stated in a news release accompanying the report, a growing divide has now emerged between communities and the police. 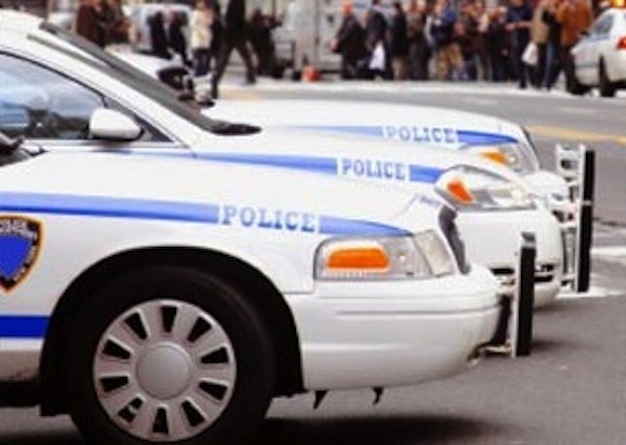 The statistics published in the city comptroller’s report illustrate that successful lawsuits against New York Police Department officers are happening on a more regular basis than ever before. These findings should encourage more victims of police brutality or any other maltreatment to reach out to dedicated attorneys who have the knowledge and expertise needed to help their clients secure the reparation they deserve.